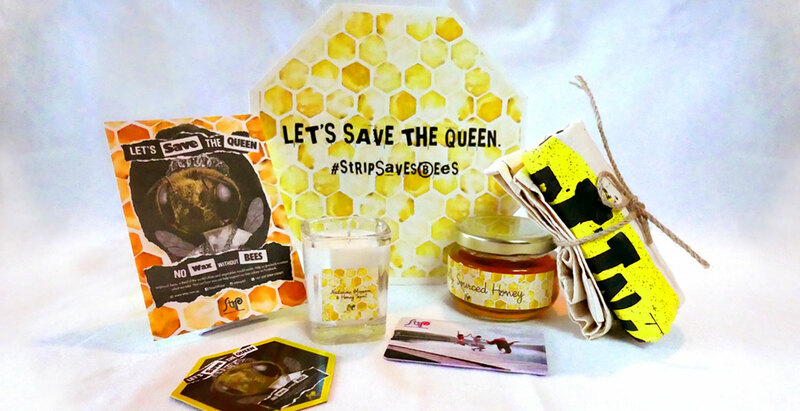 Your Advertising Rockstars came up with a special care package to help Strip in their newest campaign of saving the world’s dwindling bee population. 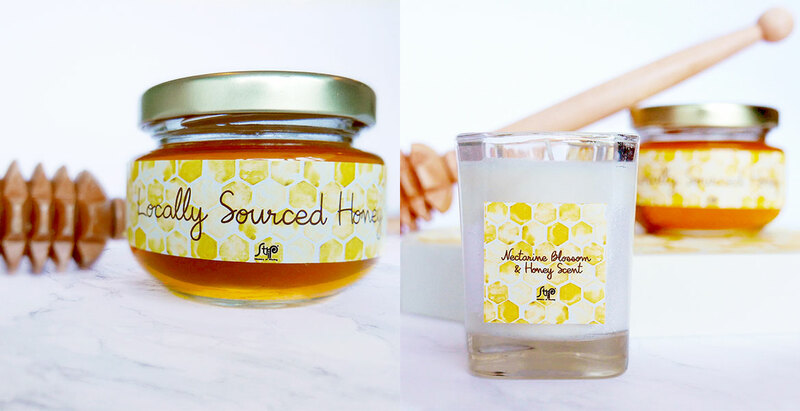 The kit contains locally-sourced honey, beeswax candle, magnet, and a reusable bag. We reached out to select digital media influencers, VIPs, and media to support the cause by writing about the campaign. 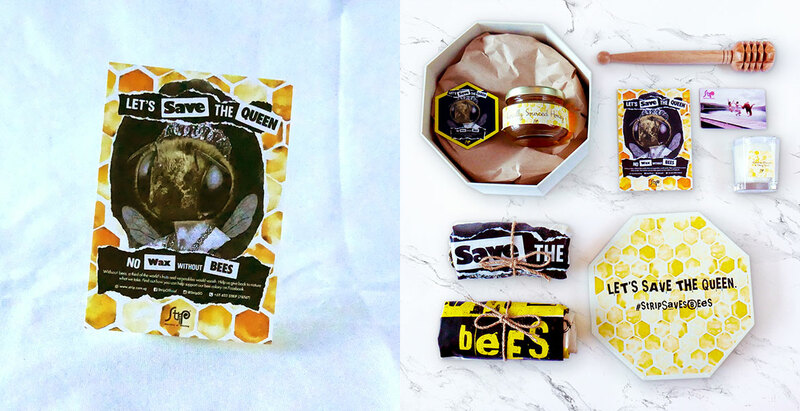 As an incentive, they were treated to free waxing session using the brand’s Queen Bee wax.